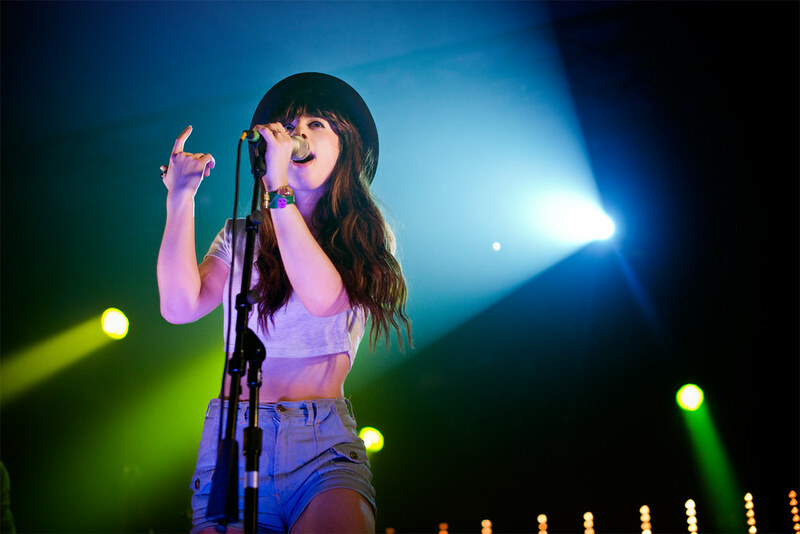 FOXES performs at SXSW 2013. Today, Foxes (aka: Louisa Rose Allen), released the lyric video for her newest song "Holding Onto Heaven" which will be available in the UK on February 23rd. It's off her debut album Glorious which drops in March. The lyric video, seems to have been shot in New York during her North American tour last month as the camera accompanies her during her love of thrifting and love of cakes! Check out the video below.